Since moving into my little house I’ve called it The Lodge because it looks and feels like a tiny urban lodge. But with the enormous crow’s nest now situated high atop the backyard fir tree, I feel like calling it The Crow’s Nest. 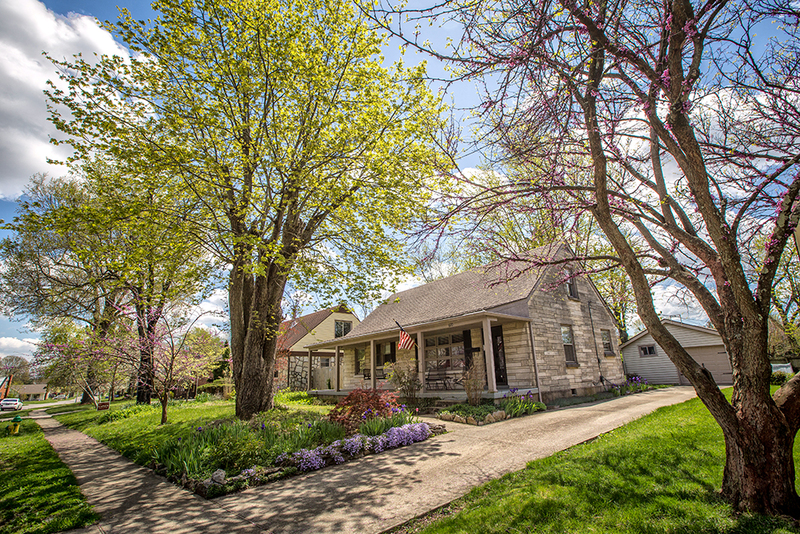 The outside always looks best in spring. 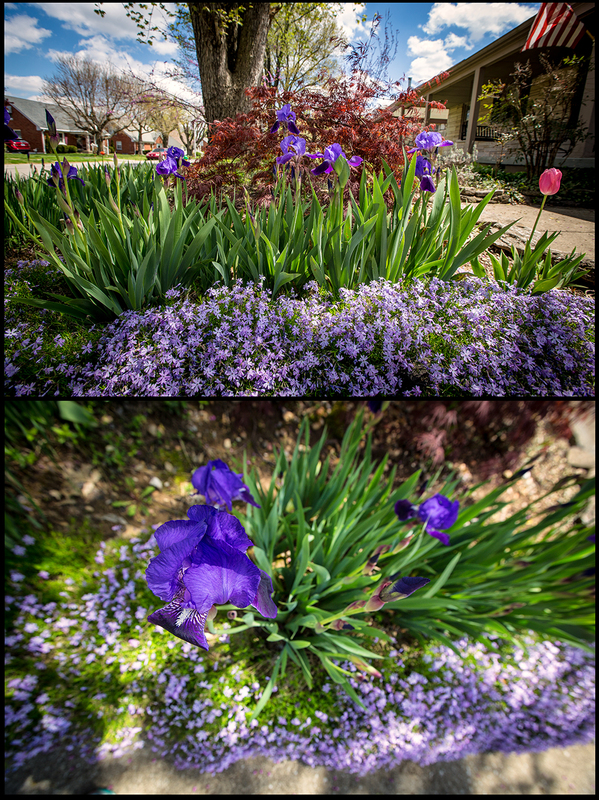 These shots were from two weeks ago before the dianthus along the drive bloomed and the redbuds were still flowered out. I feel so fortunate to live in such a sweet little neighborhood.